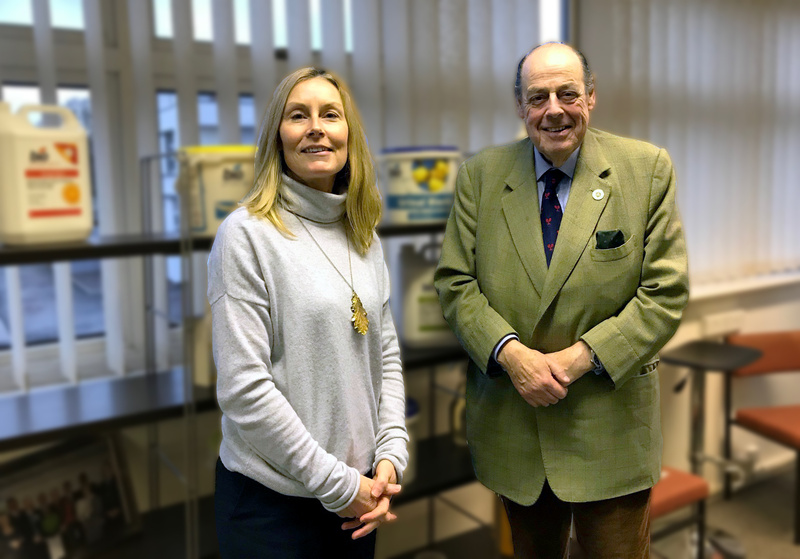 Sir Nicholas Soames MP paid a visit to Burgess Hill based manufacturer of environmentally-friendly cleaning products, Bio-Productions on Friday. Accompanied by the company’s Managing Director, Angela Gill, he was given a tour of the company’s offices and laboratory on the Victoria Business Park, where he had the chance to see the factory’s production line first-hand. Throughout the visit, Angela and Operations Manager, Chris Freeman, showcased the diverse products that make up the Bio-Productions catalogue, which has significantly expanded since business began in 1984. The visit was also a chance to celebrate the organisation’s recent successes. 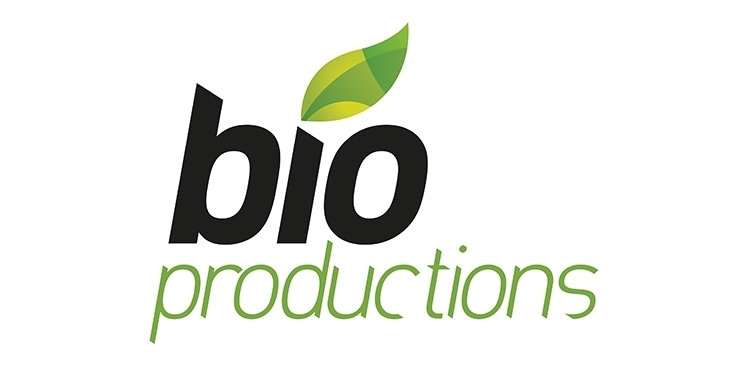 Business has been booming lately and Bio-Productions products are now shipped as far afield as Australia, India, South Korea and throughout Europe. China and Qatar have also recently come aboard and Canada is currently trialling the products. In 2017, revenue increased by 14%. To keep up with demand, the management are keen to expand the company’s operations in Burgess Hill but are struggling to find the space.